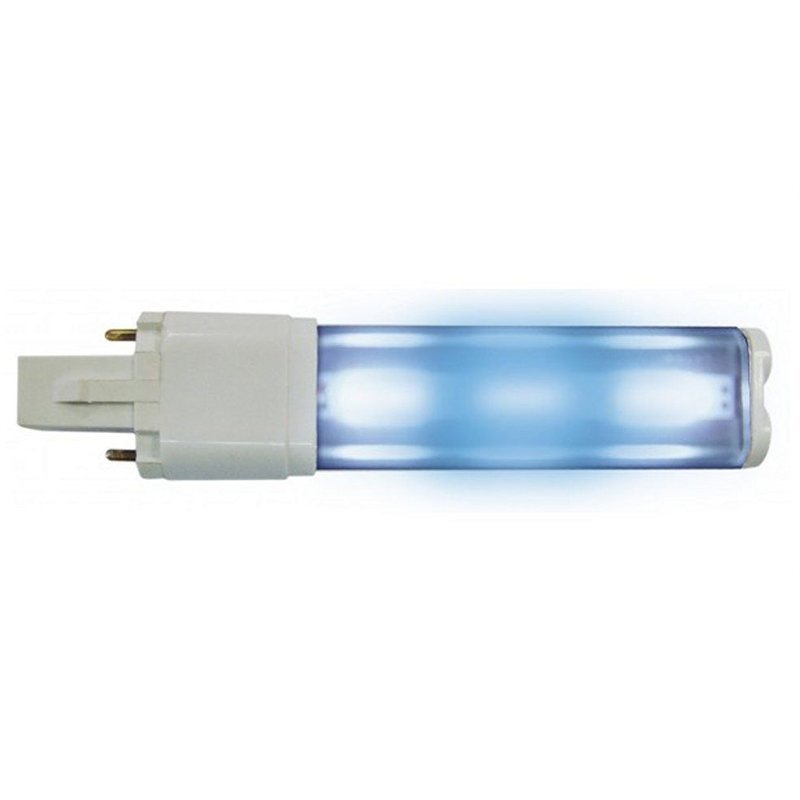 LED lamp that comes from innovative technology combining fluorescent powder of precious metals. 30% more light than traditional LEDs at equal power. Stability in time of power without decline of light. Ideal for marine aquariums with corals and fish. 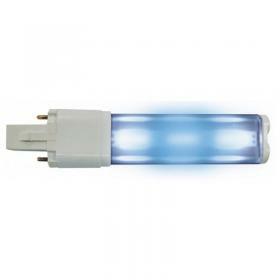 With its different colors, one white and one blue actinic for a total of 25,000 ° K, appears to be essential for all aquariums where you can not apply any other lamps. Faithfully recreates the lighting conditions of coral reefs to a depth of about 10m. Enhances the color of the fish and symbiotic zooxanthellae.